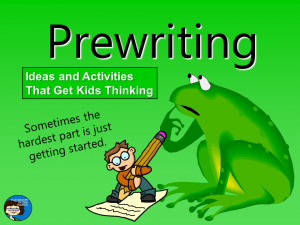 By the middle grades, kids know that prewriting is the first step of the writing process, but do they really understand why they have to do it? 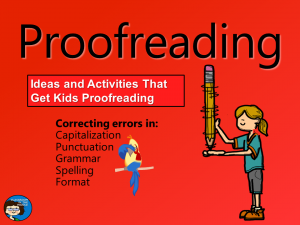 Unfortunately, kids sometimes just go through the motions of prewriting, filling up a paper with enough words so that they can move on to the “real” writing. 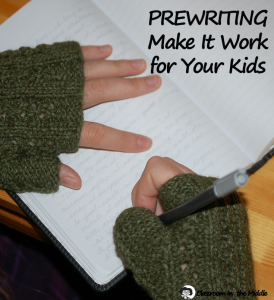 So the challenge becomes how to help your kids to get more out of their prewriting. 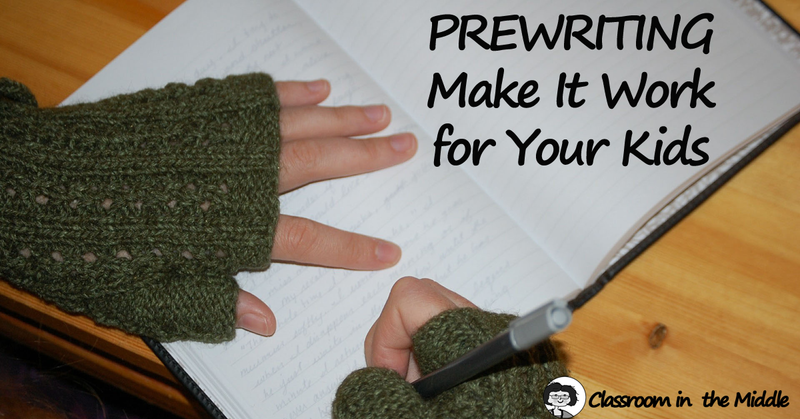 For one thing, make sure they know the goals of prewriting. 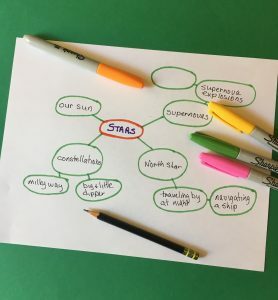 Make they know that it’s not just for coming up with that first idea, but also for narrowing their first idea, which almost always leads to a better, more specific topic that the student will really be interested in writing about. 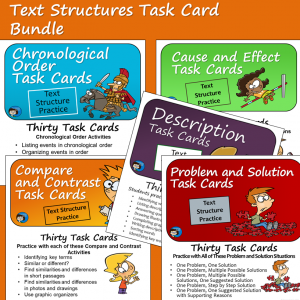 Also, by practicing, kids can learn to use their prewriting to better organize their material. This sets up their paper to be the right length or number of paragraphs and helps avoid those writings that just struggle on and on until the required number of words or paragraphs is reached. 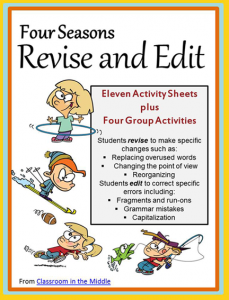 Second, give kids opportunities to practice specific prewriting strategies. Sure, they might know how to fill out a web or a chart, but with practice, they can make their use of these tools more effective. 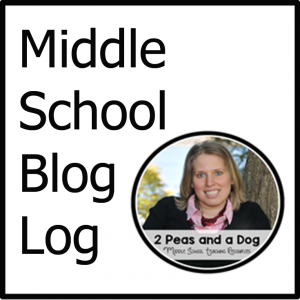 For example, there are two main ways for kids to use a web or bubble map as prewriting. One is to generate and narrow topics; the other is to organize their material. When using a web to generate topics, start with a wide-open web – just one bubble in the center with the main idea that they are to write about. Then kids add more and more bubbles, branching out in any direction as ideas come to them. Bubbles can branch directly off of the center circle or off of other bubbles they have already added, wherever they fit best. The idea is to keep going until they come across that one specific idea that they really want to write about. It’s a brainstorming process. When using a web to organize their material, it’s a much more organized process. 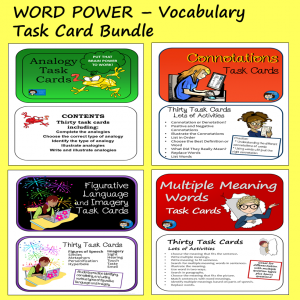 It’s used after kids have already decided on a specific topic to write about. Start with that topic in the center, and then add one more bubble branching out from the center for each specific subtopic or section of the writing. For an essay of several paragraphs, each bubble would be the main idea of one of the paragraphs. Then students add more bubbles branching off of each subtopic with ideas of what they want to include in that paragraph. 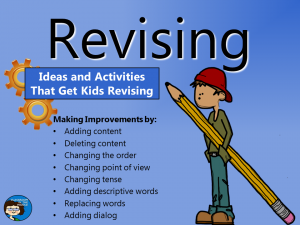 Even though this is still prewriting, it can be done only after students have a pretty good idea of what they want to write about and some background information to call on. While they are organizing, students may realize that there is a better way to group their material that the idea that they first came up with. Encourage them to make the change while they are still at the prewriting stage. It’s easier now and the results should be worth it. (And since this is just prewriting, it’s fine if it gets really messy – that just shows that they are thinking! 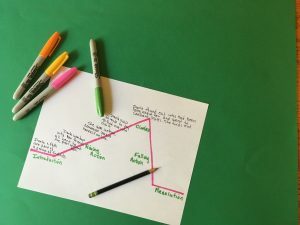 For narrative writing, kids often use a timeline. 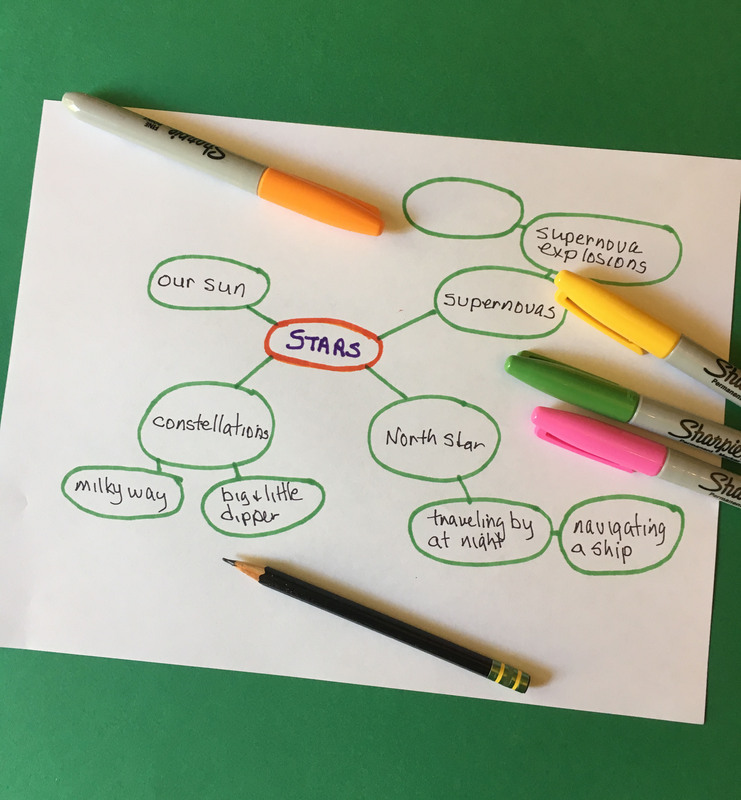 My suggestion is to take it a step further for writers who are ready, and have them turn their timeline into a plot map. This will begin to give their narrative a story arc, and help students to start to get away from the narratives that just ramble on. For informational writing, multi-column charts are another good choice. Kids can organize their information into a number of columns according to the number of paragraphs or sections they want to have. For a larger amount of information, such as with a research and write project, charts are probably easier to work with than all those bubbles on a web. 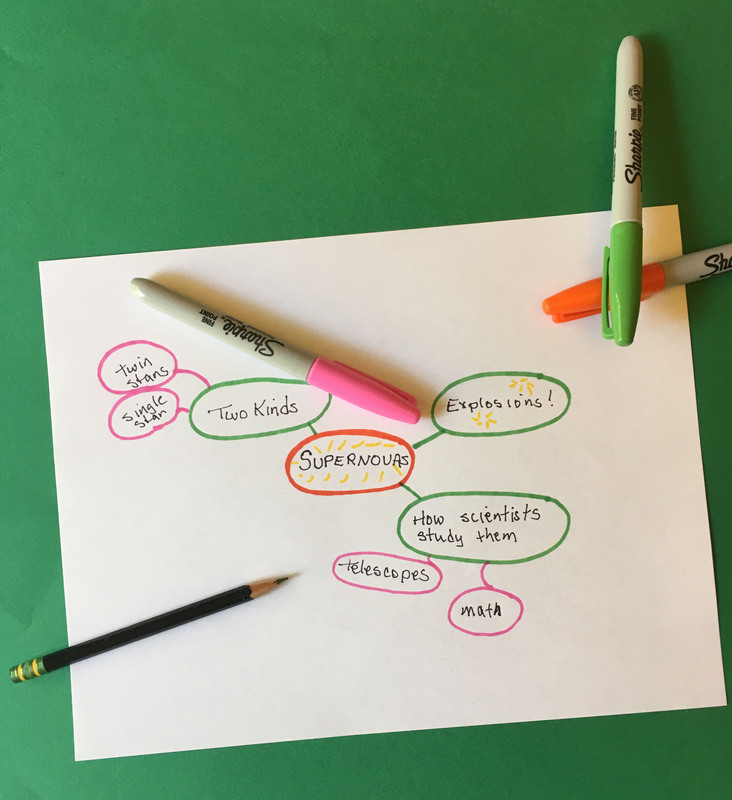 Kids who feel like they are “beyond” using a web of bubbles can use charts and even come up with creative ideas of their own for a chart that suit their particular purpose. I’ve included examples of all of these prewriting strategies, along with student practice exercises, in my Prewriting Presentation. If you’d like to take a look, check out the preview here.